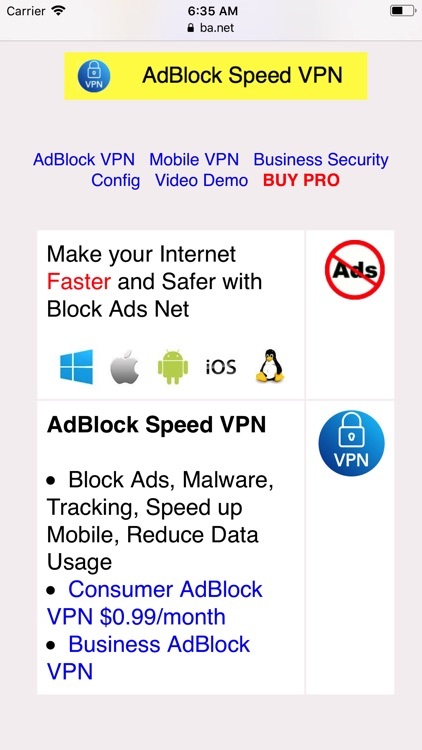 Make your Internet Faster and Safer with BA.net Ad Content Blocker. 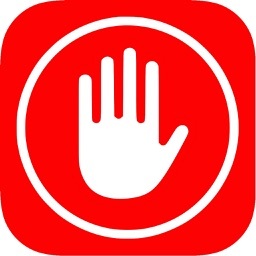 $10.99 for one year of PRO Ad Blocker service, up to 12 devices. Family sharing. 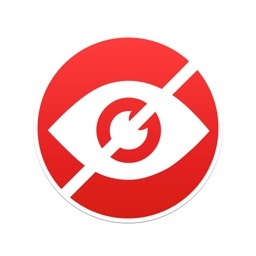 Safeguard from Ads, Malware and Profiling for your whole network! Protect your mobile connection and save on your data plan. 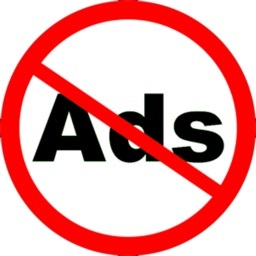 BA.net DNS Ad Content Block stops advertisements on Safari, Any Web Browser, Any Platform. 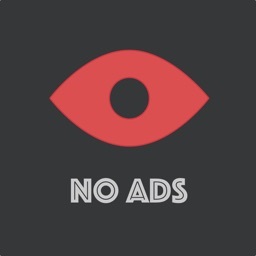 Blocks Ads on YouTube, Facebook, AppleTV, Apps and more! 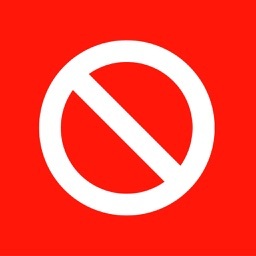 Ad Content Blocking, Profile Blocking.